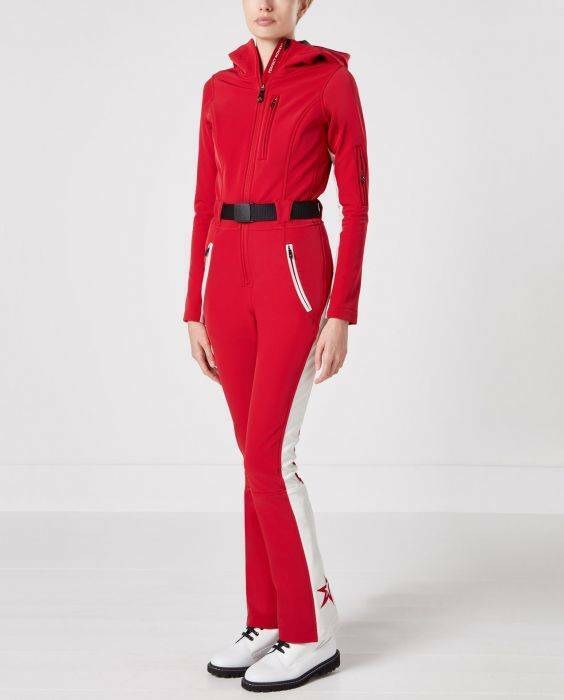 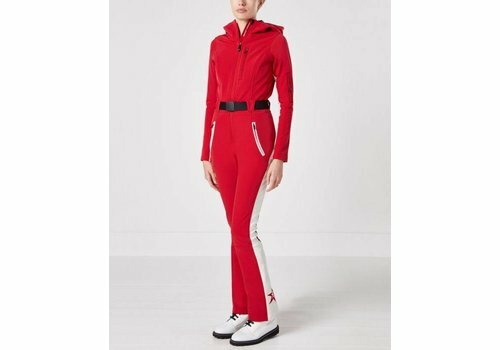 Available in smart red with white contoured GT stripes, our women’s ski suit offers optimal performance whilst effortlessly evoking retro cool. 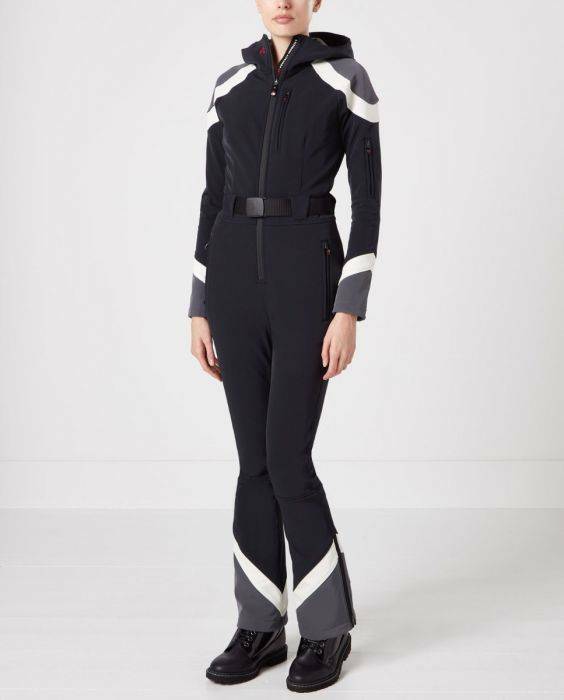 Born from our love of extreme sports, the Allos ski suit combines a sleek one-piece silhouette with Torays ultimate performance fabrics. 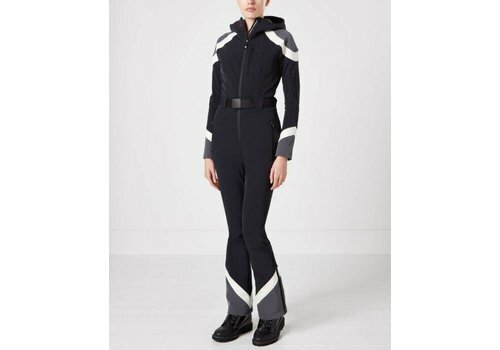 Fully waterproof yet breathable, the womens color-block ski suit has 4 way stretch.